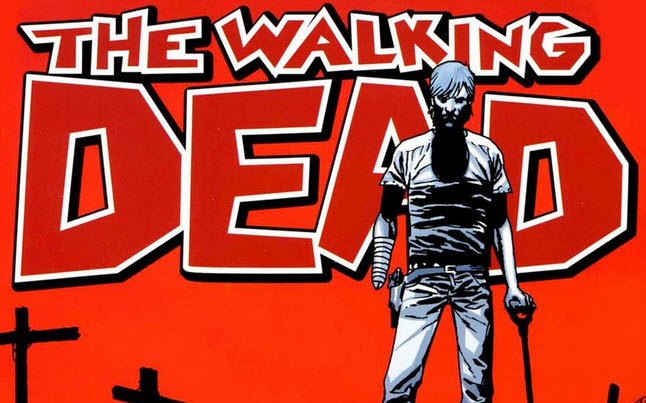 In 2003 the story of Robert Kirkman and artist Tony Moore came to life as The Walking Dead comic. Robert along with his artist Tony Moore created a comic that would shape a new world of the zombie apocalypse. The Walking Dead comic is about a group of people left in the world to survive after some event that causes the rest of the world to become zombies. The Walking Dead comic as of today has 100 issues thus far, and we can imagine more to come especially after the AMC hit The Walking Dead. The Walking Dead comic is chronicled in 17 volumes so far and we can see it continuing on for many more years to come as the hype from the TV series has elevated the story line to the next level.